UPDATE: The police reported that has returned home. Lauren Brooke Morris, 16, has been missing from Ouachita Parish since August 16. 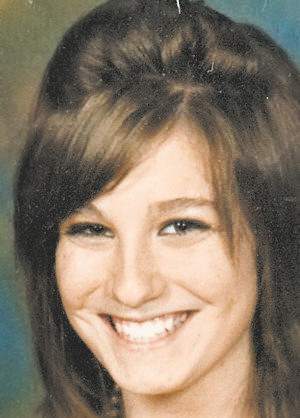 Lauren is described as a white female, about 145 pounds with brown hair and hazel eyes. Deputies said Morris was last seen at her residence in Ouachita Parish. If you have information that can assist in helping safely locate Lauren Brooke Morris, please call the Ouachita Parish Sheriff’s Office at 329-1200.